"Honestly, I don't immediately gravitate toward kora because there's a sameness to most of it. but I can hear something in your kora playing that goes somewhere very imaginative, something that i take as a mirror of your inventive bugarabu playing." "You performed a beautiful show that was not only culturally rich but also musically interesting." "A griot , one’s family are musicians and storytellers must be consistent with the groove and memorize all the rhythmic figures quickly because nothing is written down. 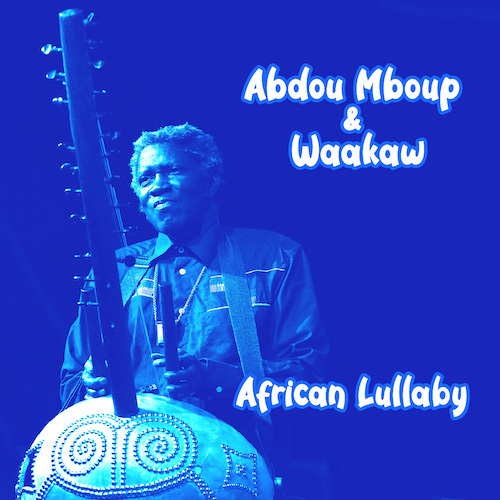 It’s all about the Oral tradition"
New Album : "African Lullaby"
Music and lyrics composed, arranged and written by Abdou Mboup. 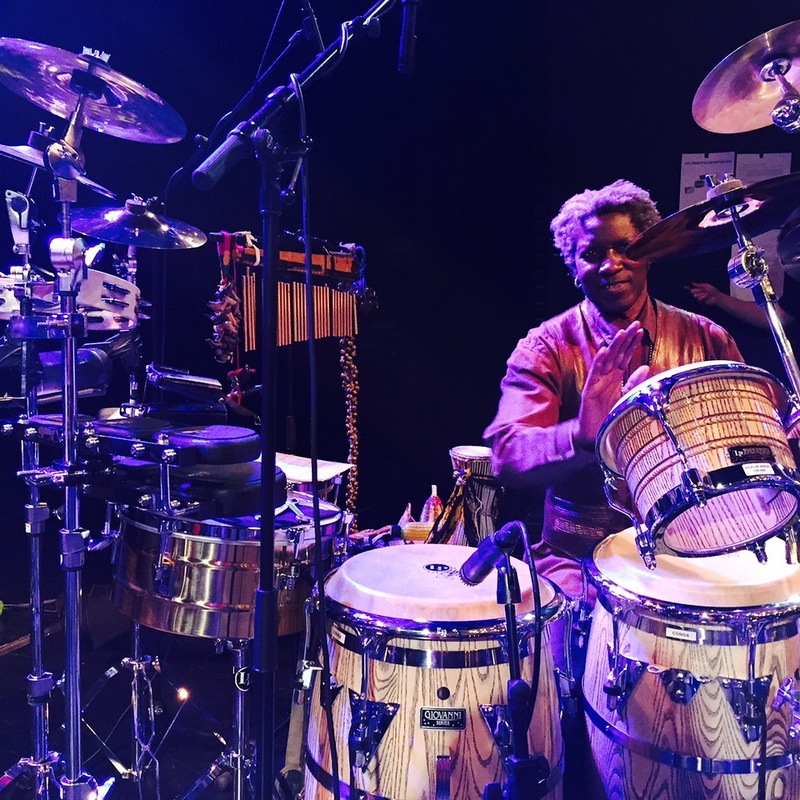 Abdou Mboup plays all the following instruments on all the tracks. 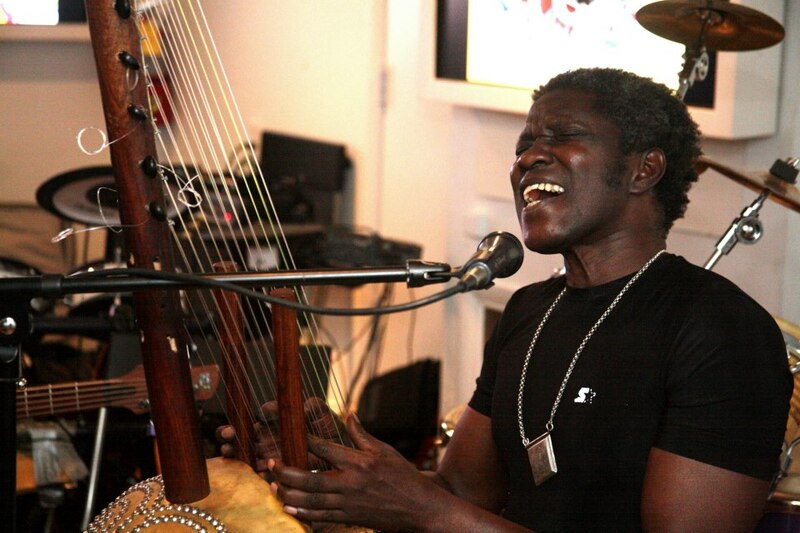 Kora, xalam, percussion, keyboards, lead and backup vocal, programming. © 2019 Abdou Mboup. All rights reserved.